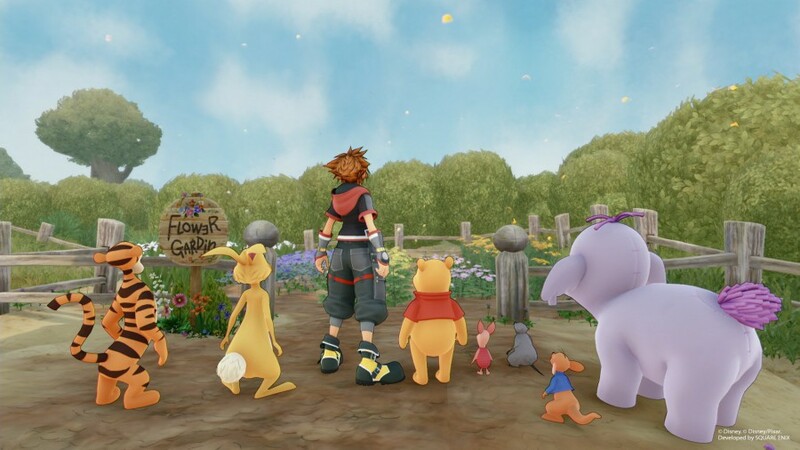 Disney Springs at Walt Disney World will be hosting a pop-up event featuring Kingdom Hearts, the popular role-playing video game series, from December 14th to January 31st. The experience will include a playable demo that will let fans play Kingdom Hearts III before it’s released. There will also be a Keyblade exhibit, with life-size replicas taken from Kingdom Hearts III, plus artwork inspired by characters and worlds from the game. Look for the interactive experience near the Lime Parking Garage in Town Center.